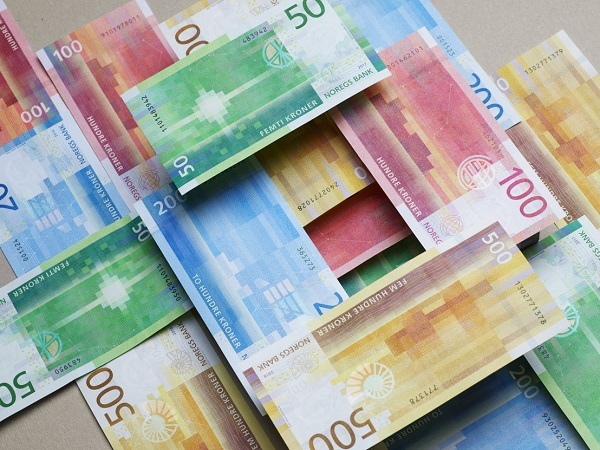 Creative agency Snøhetta together with Metric Design have partnered with Norway’s Norges Bank to redesign the country’s banknotes. 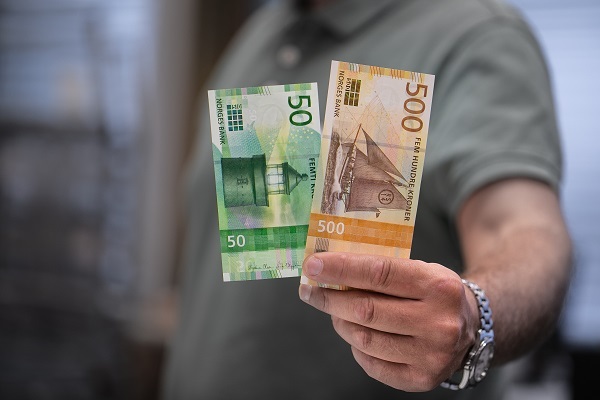 Now, Norwegians can finally walk around town with these redesigned banknotes as they finally made their way into circulation on 30 October 2018. 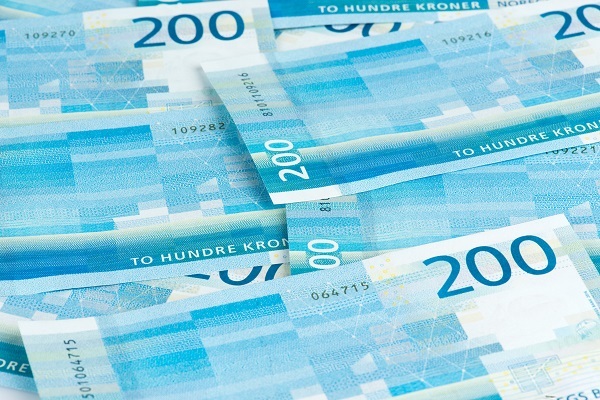 According to Snøhetta, the new notes—50, 100, 200, 500, 1,000 kroner bills—are designed to reflect propsperity and the significance of the sea in Norwegian national identity. Previously announced in March 2017, the notes have since been incorporated with Norway’s coastal landscape through pixelated, color-blocked snapshots. Instead of featuring economists on the notes, Snøhetta decided to go with Norway’s natural surroundings as well as the wind speed-measuring Beaufort equipment for the redesign. The pixelated patterns on the 50 kroner note represent gentle wind, as seen from its dense cubic patterning as well as its long tame waves. The 1,000 kroner notes have strong winds instead, as seen from the long, pixelated cubes as well as the short, choppy waves. 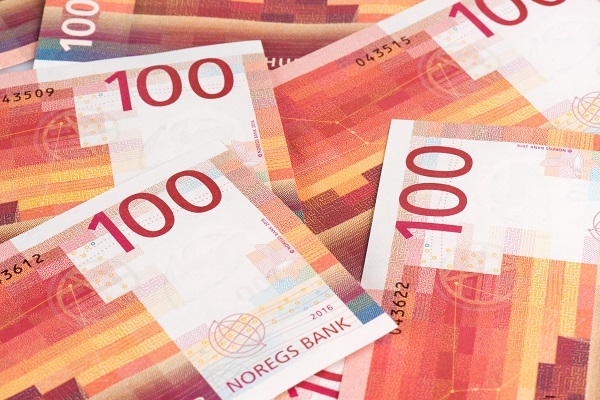 Though cash transactions in Norway are lower than 10%, Snøhetta feels that banknotes symbolize a nation. 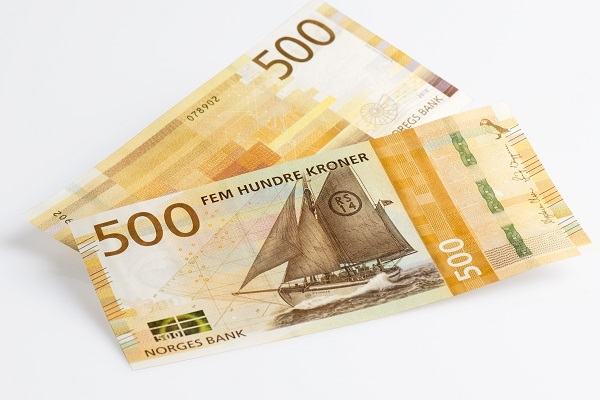 Metric Design’s illustrator Terje Tønnesen designed the opposite side of the notes, where images of classic Norwegian seafaring vessels are displayed.